George Hill was born on 25 March 1802 at Parramatta, the eldest son of former convicts William Hill and Mary Johnson. He married a widow, Mary Ann Hunter, at St James Church of England Sydney on 18 June 1832. In 1841 he married Jane Binnie (d.1922). He died on 19 July 1883 at Surry Hills. He was buried in the Church of England section of Randwick Cemetery, survived by five sons and five daughters some of whom intermarried with the Cooper and Wentworth families. His brother-in-law Richard Binnie was in partnership with fellow Alderman John McElhone. George Hill had little education and, like his father, became a carcass butcher, with his own slaughterhouse at 44 Queen Street, Surry Hills. By 1832, he had three inns in Pitt Street, including the Butcher’s Arms and the Carpenter’s Arms. 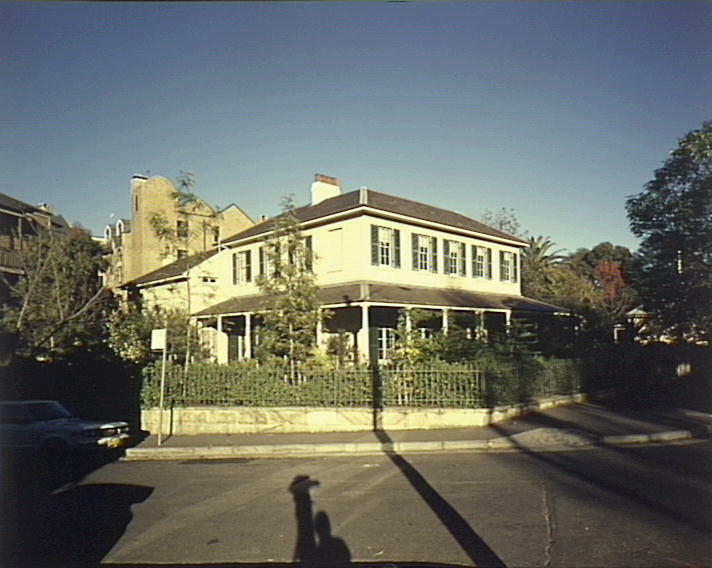 In 1834 he had built for himself Durham Hall, a Regency residence at 207 Albion Street in Surry Hills. From 1838 to 1850 he held a large property Yanko on the Murrumbidgee. In 1849 he visited the Californian goldfields. Hill was a sporting patron and horse owner, treasurer of the Sydney races in the 1830s, and a subscriber to the Parramatta races. George Hill was commissioned as a Justice of the Peace in 1844. He was a Trustee of the NSW Savings Bank, 1850-53 and a member of the Benevolent Asylum and the Cumberland Agricultural Society. 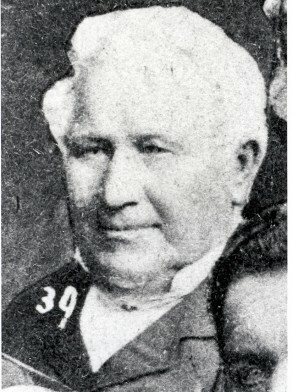 George Hill was a member of the first Legislative Council in 1848-56 for the counties of St Vincent and Auckland, and a member of the Legislative Council from 1856 until his resignation in 1861. George Hill was a Foundation Councillor for Macquarie Ward, 1 November 1842 to 31 December 1851 and was re-elected from 11 April 1857 to 30 November 1858. He was a magistrate in 1844 and Mayor in 1850. Martha Rutledge, ‘Hill, George (1802–1883)’, Australian Dictionary of Biography, National Centre of Biography, Australian National University, http://adb.anu.edu.au/biography/hill-george-3769, published in hardcopy 1972, accessed online 3 April 2014.